The recent wet weather may have shifted our Anti-Bullying Week schedule but not our focus. 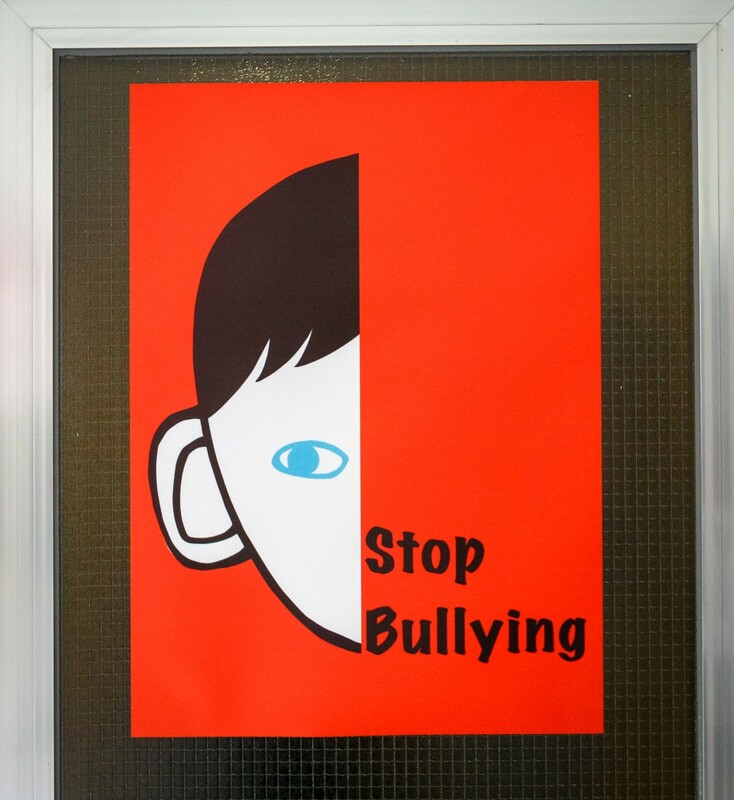 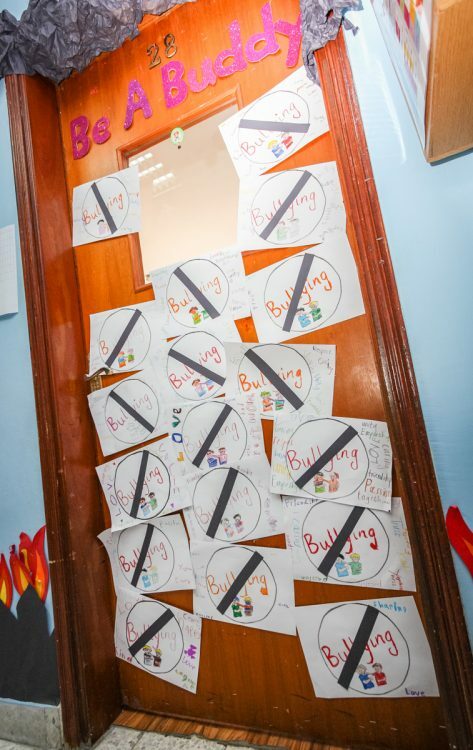 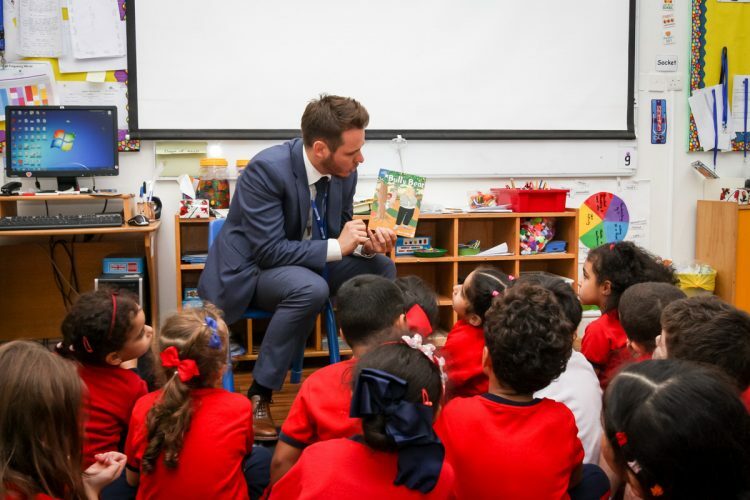 We are committed to a strong stand against bullying and to raise awareness of its negative effects on child development as well as to highlight its prevention and how to respond to it. 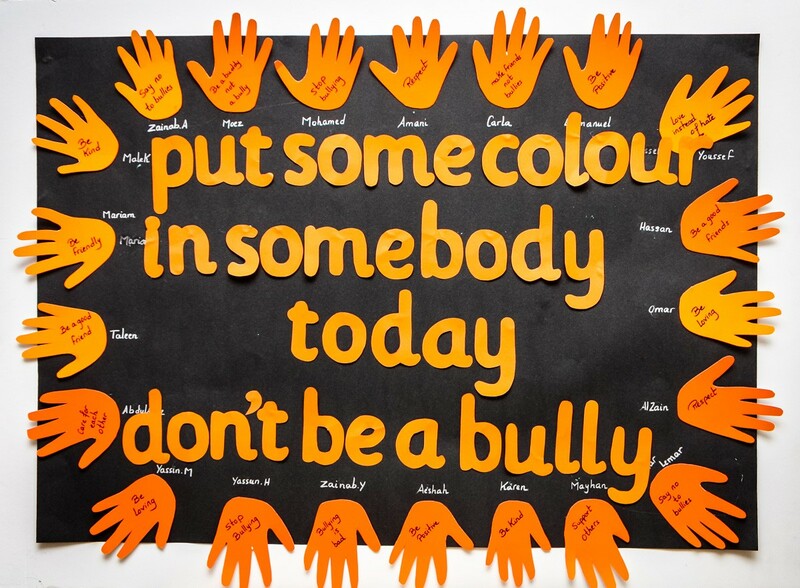 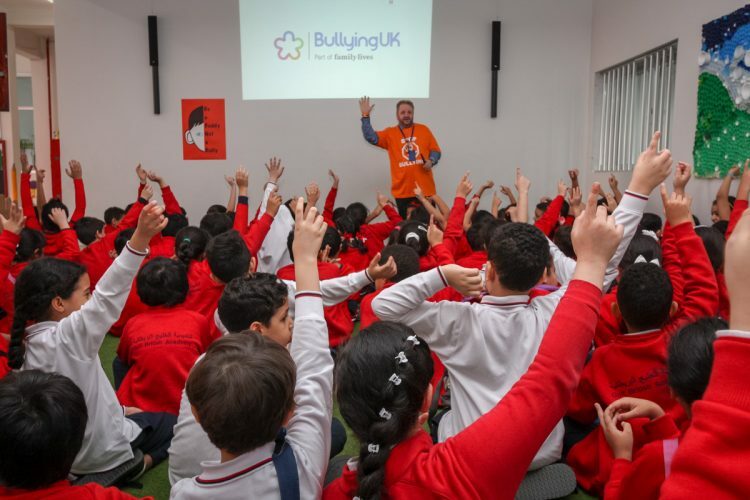 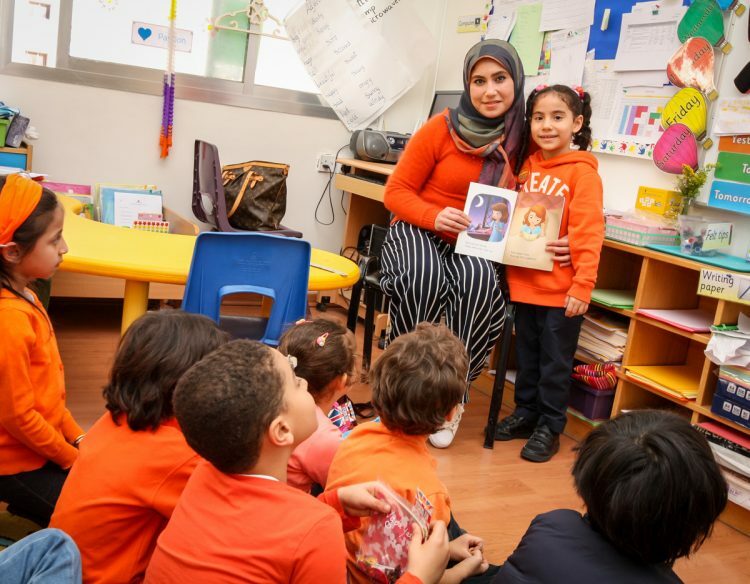 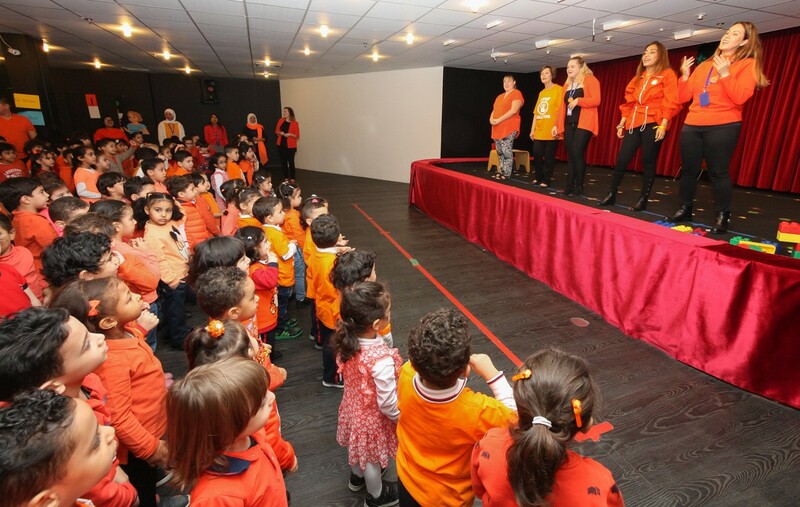 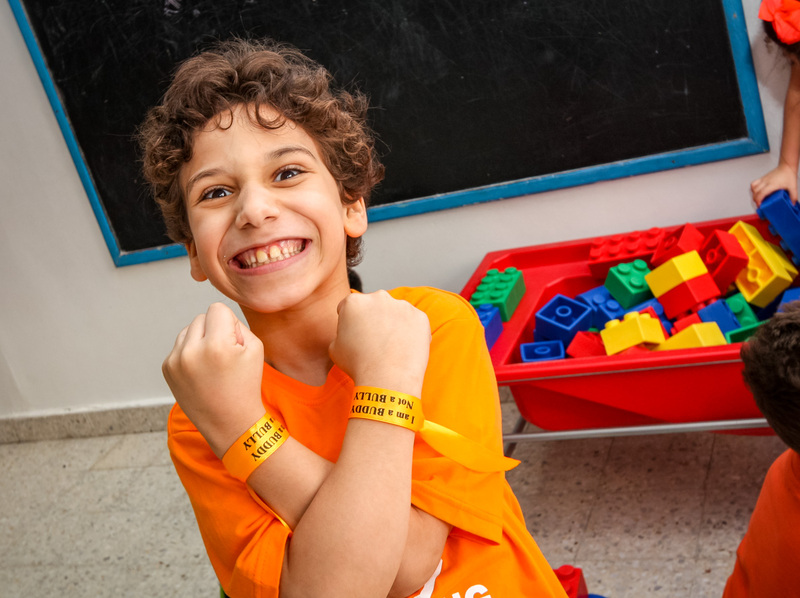 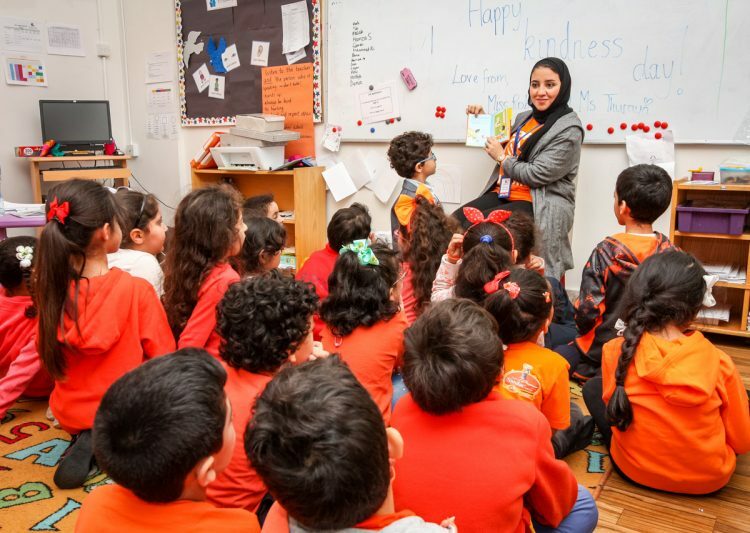 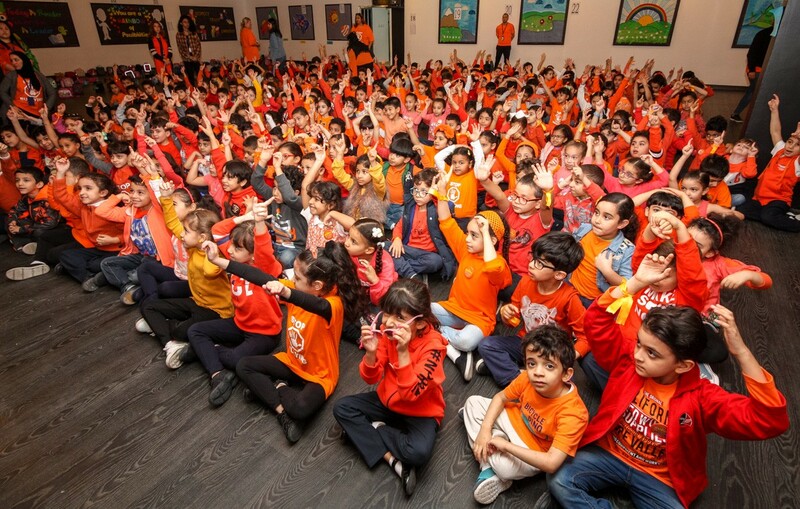 To do this, we joined thousands of schools in the UK and around the world by recognising Anti-Bullying week, culminating in Orange Day where every child came to school wearing something orange in colour. 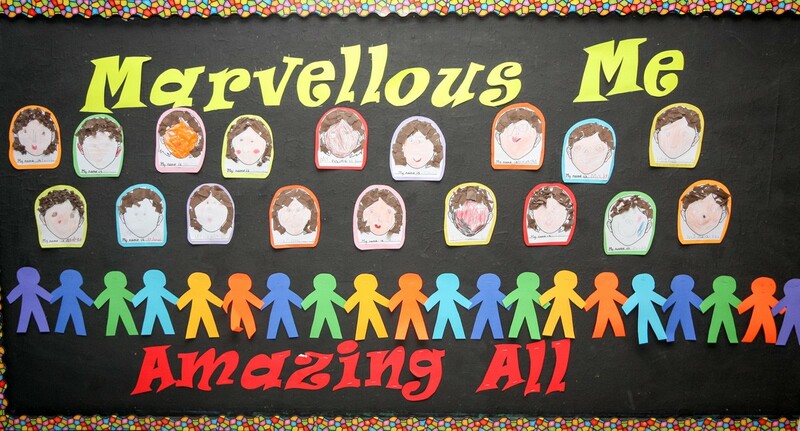 Everyone was involved across our school. 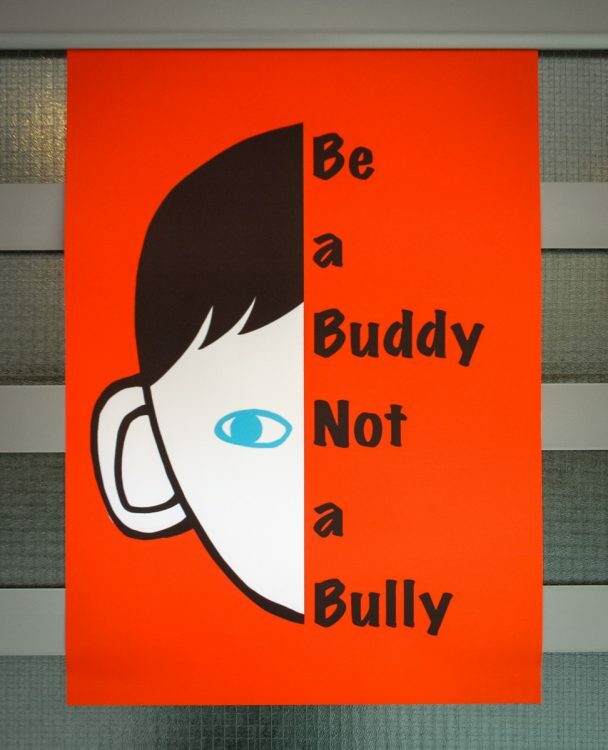 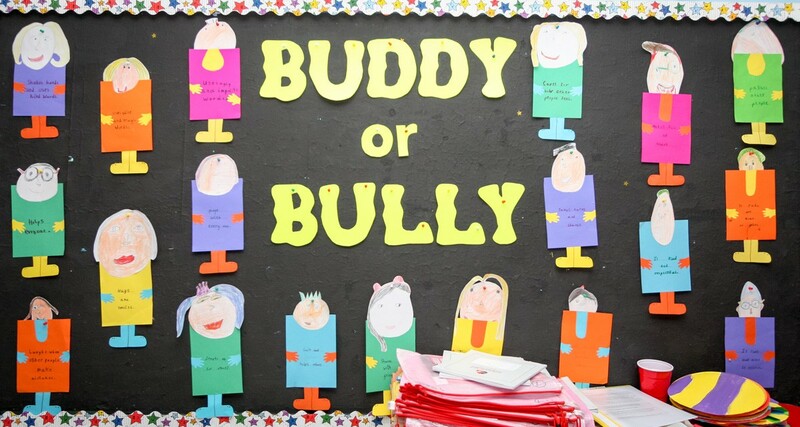 Our theme was Choose Kindness reinforced by the motto Be a Buddy, Not a Bully. 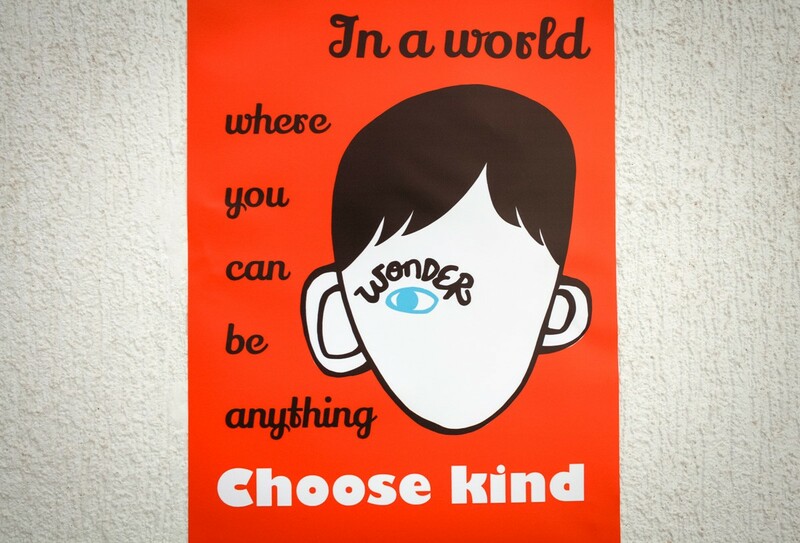 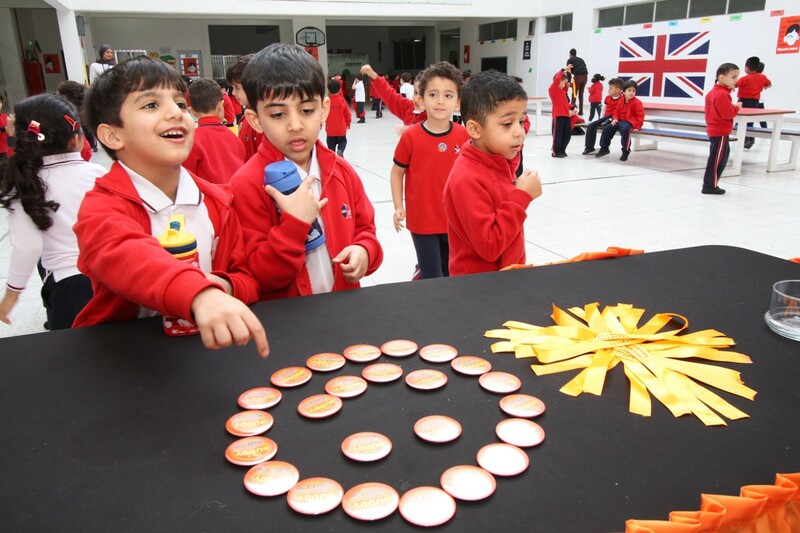 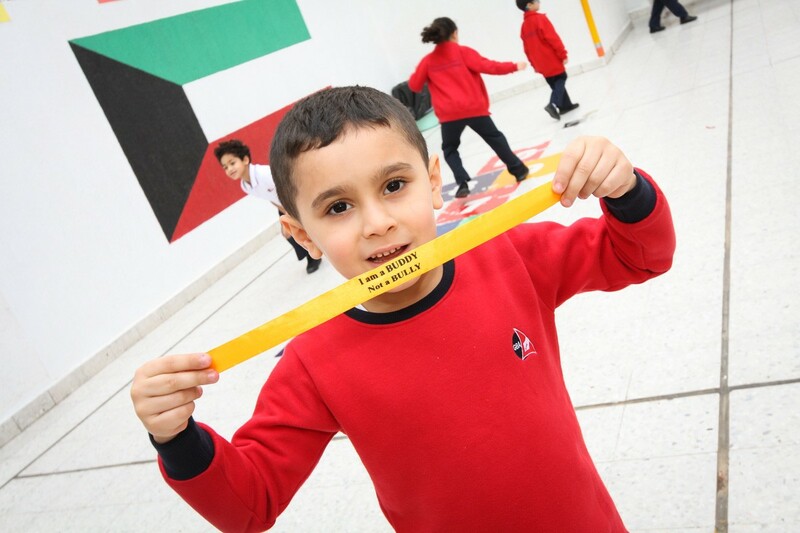 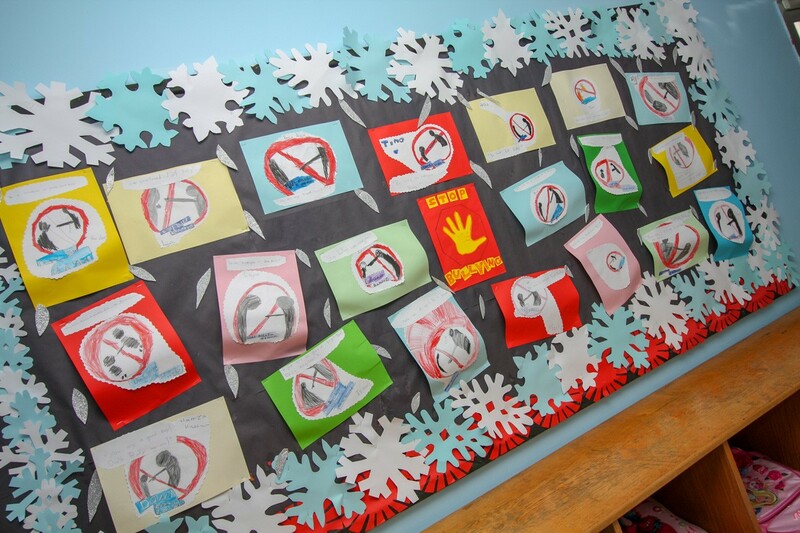 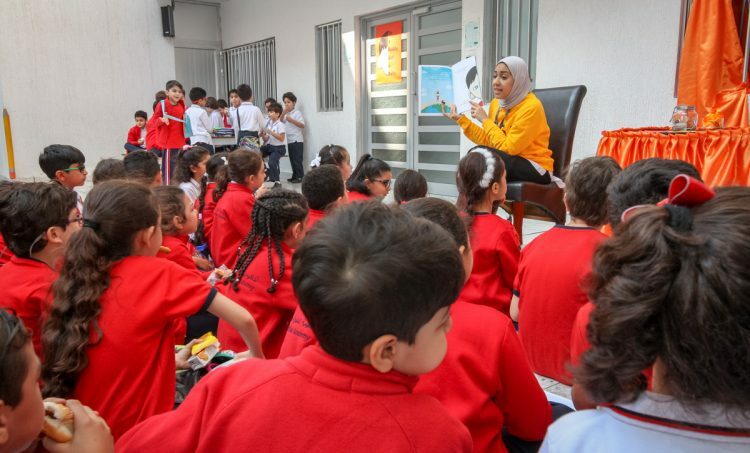 These messages were spread using orange-coloured badges, T-shirts, wristbands, balloons, together with book readings, corridor displays and posters placed around the school. 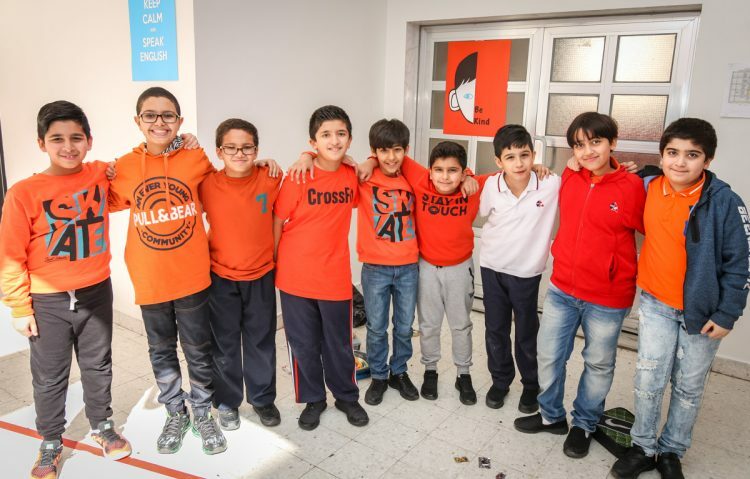 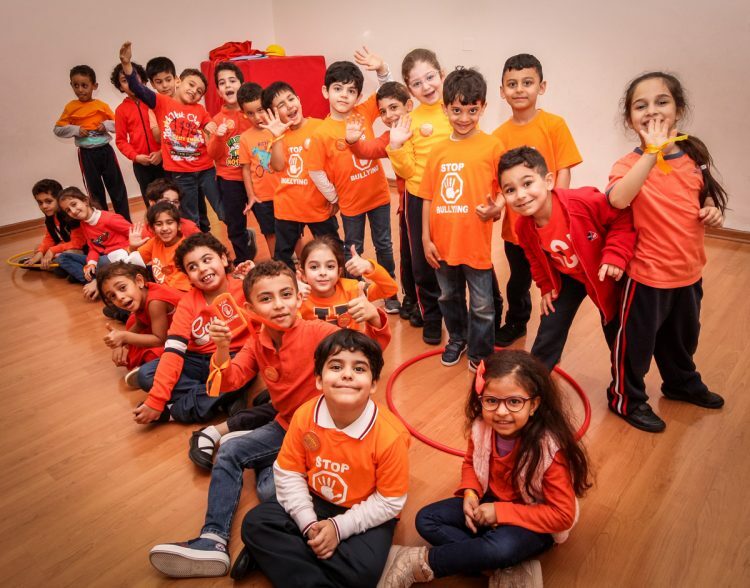 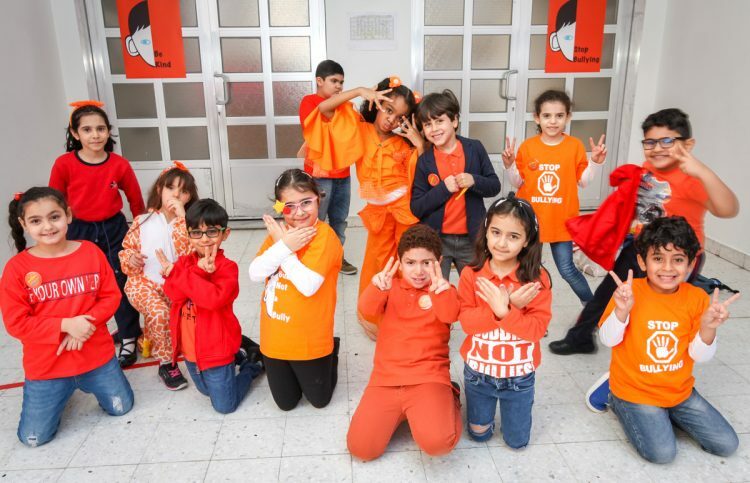 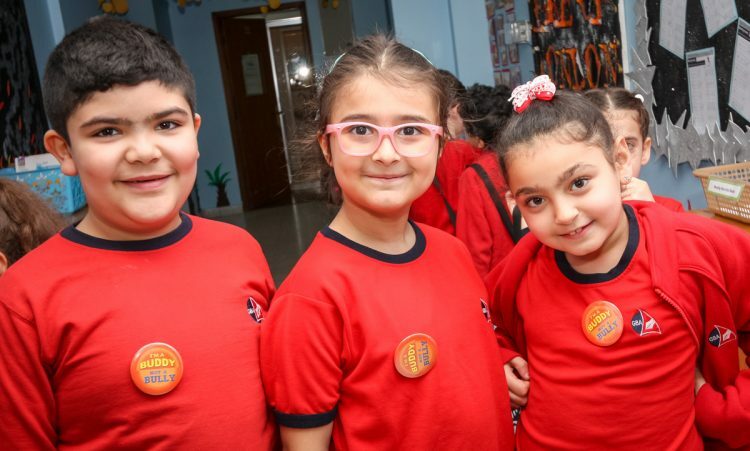 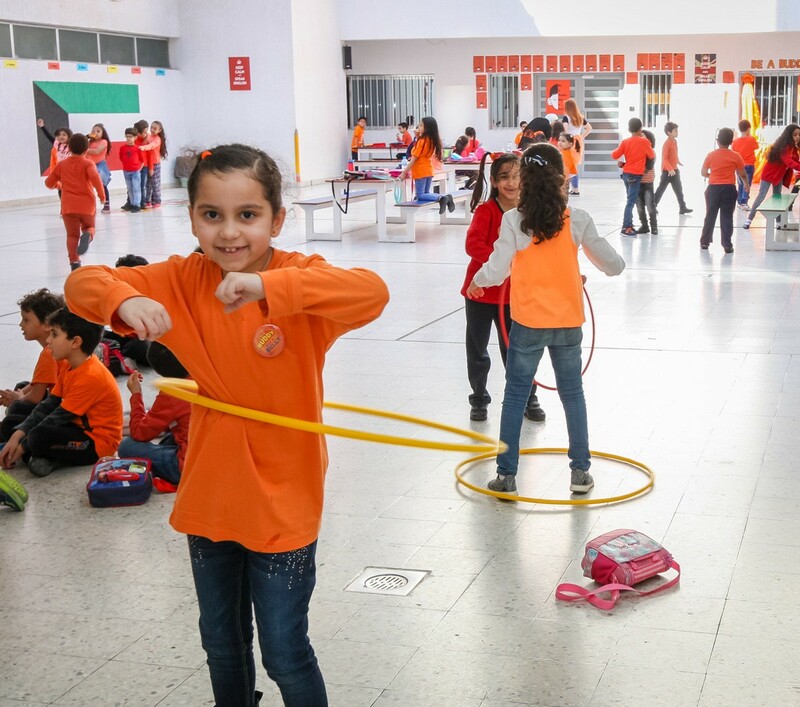 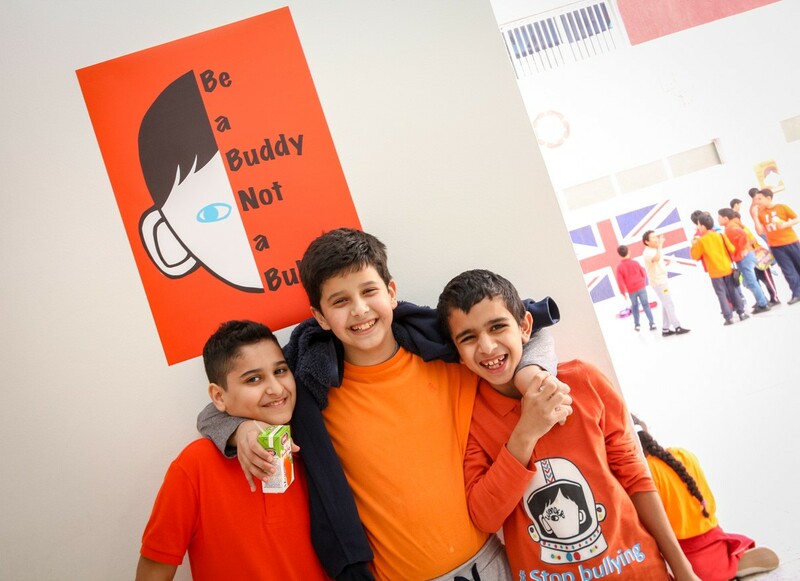 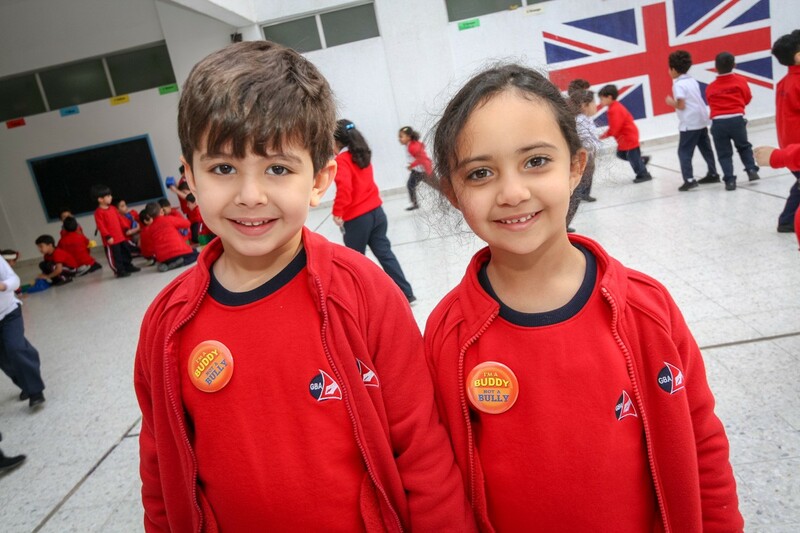 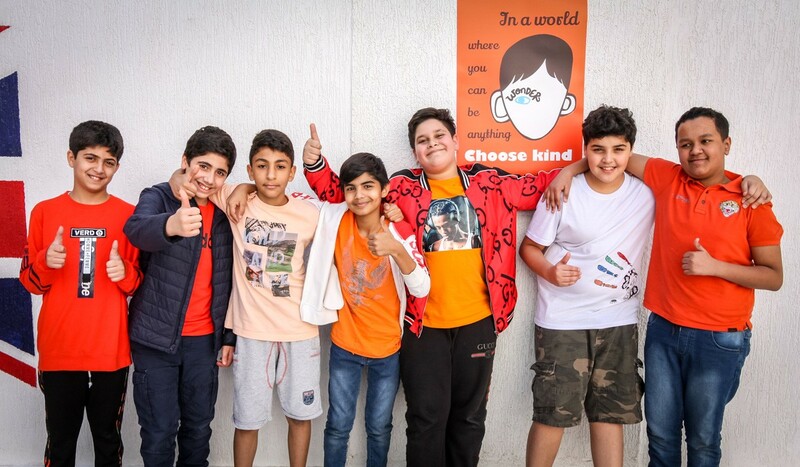 Our Anti-bullying Week and Orange Day is an opportunity for children to express themselves and celebrate their individuality and what makes us all unique! 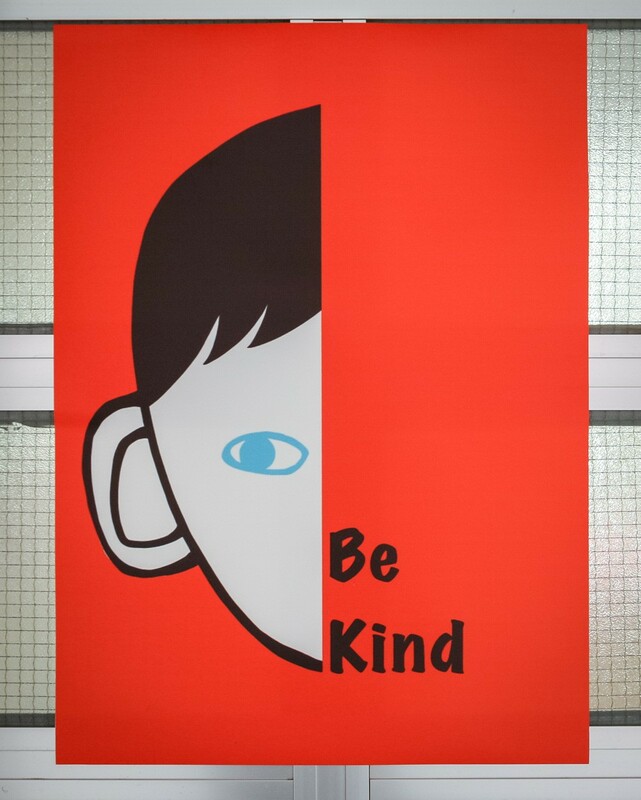 It helps to reinforce our school values, too, especially Respect and Empathy as we strive to inspire our pupils towards a greater sense of community, collaboration and social responsibility throughout the year. 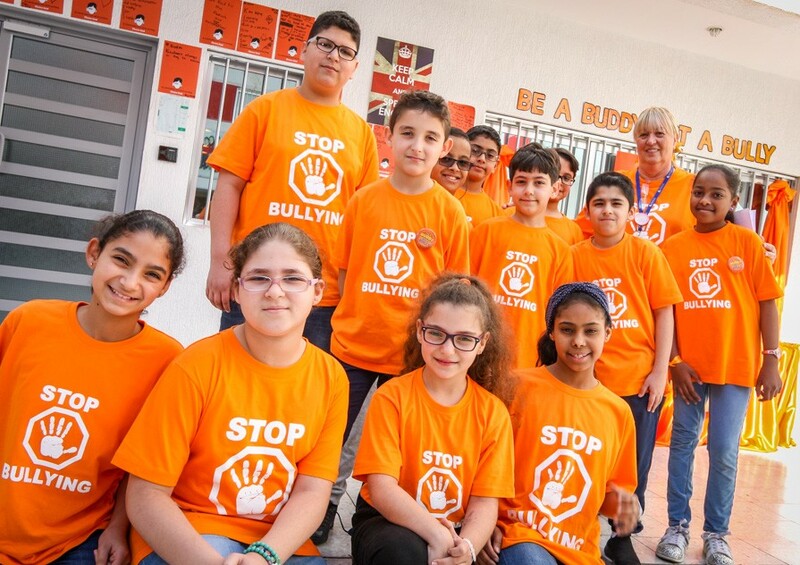 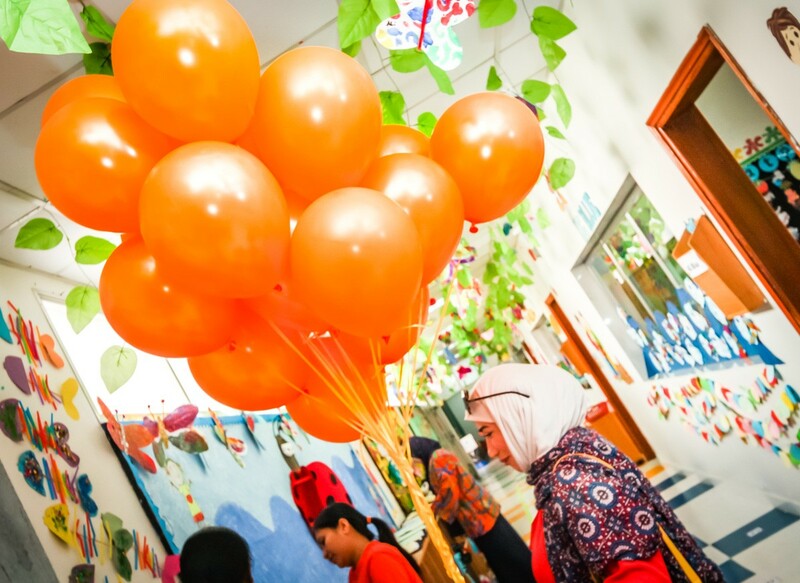 We’d like to thank our parents for supporting us during Anti-Bullying week – it was great to witness the sea of orange as our pupils arrived to school. We also invite you to explore the information and resources on the Anti-Bullying Alliance website. 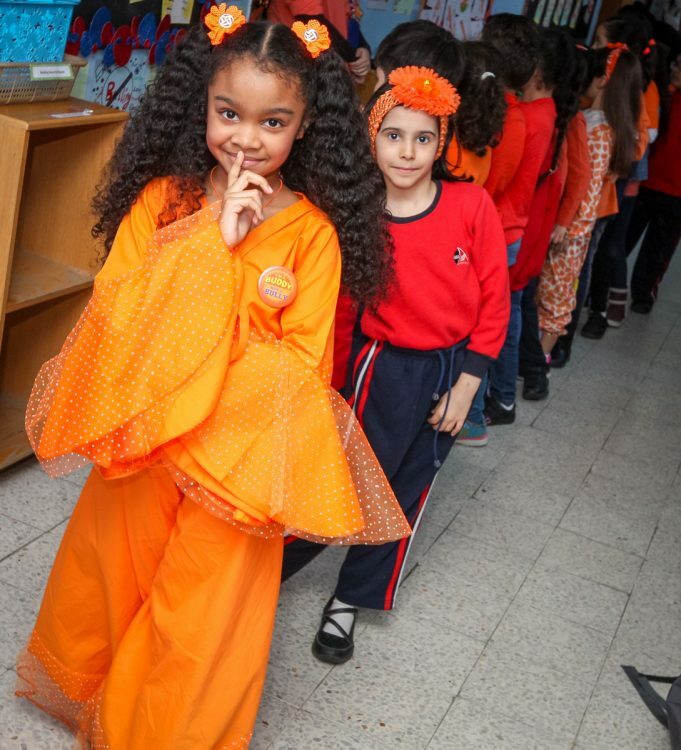 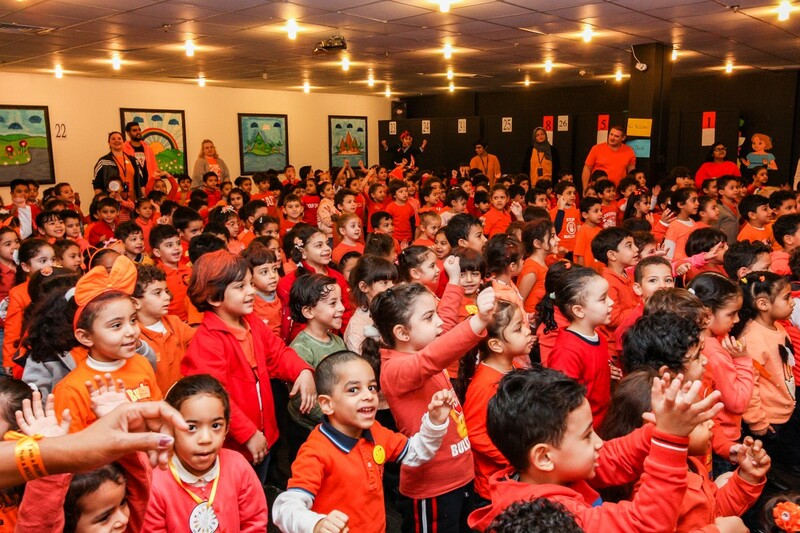 Videos taken on Orange Day can be found on our social media channels. 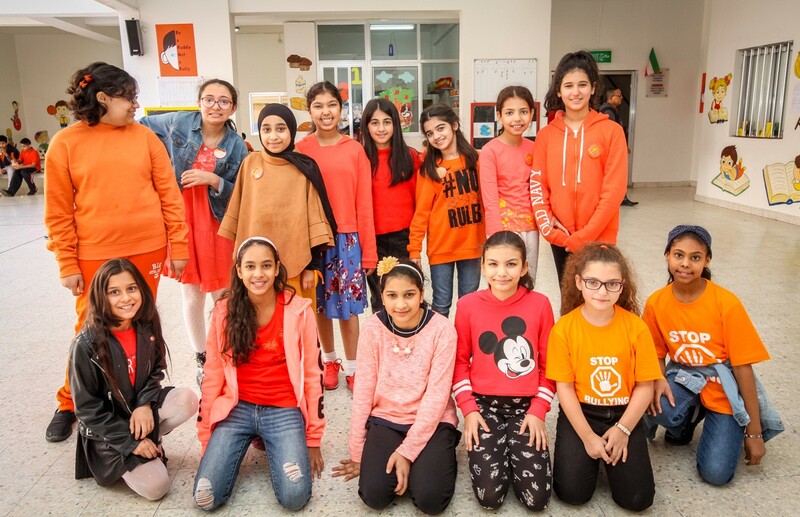 Bake Sale 2018 – a delicious day!